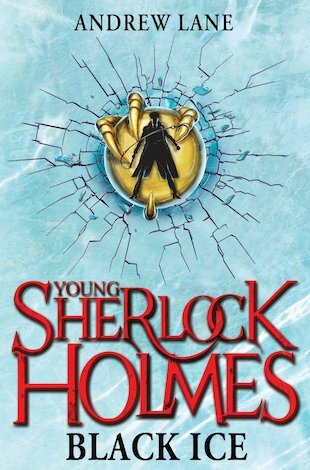 Amazing book which really entices the reader and introduces a new generation to Sherlock Holmes! This book is really exciting, it really draws the reader in, full of adventure and puzzles to solves, sherlock has a great relationship with his friends and you just want to read to the end to solve the whole puzzle, I give this 5 stars! This book has a brilliant plot line and an amazing, mysterious, adventurous main character. For all readers who love a mysterious adventure this is the perfect book!